We are one of the leading service providers, engaged in offering perfect Shopping Mall Exterior Designing Services to our valued clients. We ensure perfectness in Main Entry designing, Ceiling patterns, Display Counters designing, Wall Display designing, Free standing features, Flooring patterns, Lighting, Furniture designing and Furnishing ideas and ensure maximum client satisfaction. Our expert designers change the shopping malls into an impressive and eye catching into an entail location. We are engaged in offering a quality tested array of Fountains and Water Curtains. 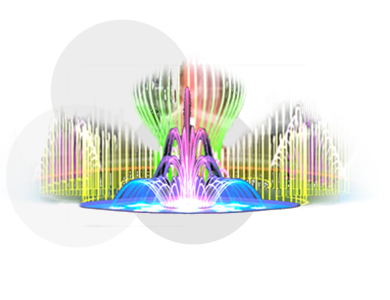 The Garden Fountain we offer is available in various designs and shapes. Offered products provide an extensive appearance to a garden in night and day time. Backed by the vast industry experience of over a decade, we hold immense expertise in offering the large gamut of Art, Sculpture, Mural, Paintings and Antiques. 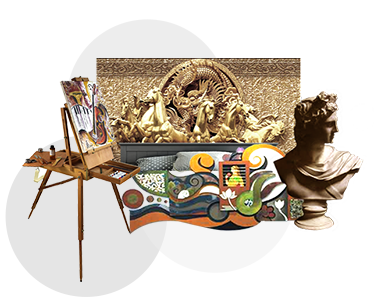 Our array of product includes Vases & artefacts, 2D-3D Paintings, and Statues. Apart from this, we also provide premium grade Indian and worldwide Decorative Antiques. These products are offered to the clients in various forms, shapes and sizes to meet the different needs and demands of clients. Our range of products is specially designed and sourced by our renowned artists, professionals and experienced procurement managers. Children are the future of the nation. Most parents give a lot of importance to the education of their children and send them to the best of schools. But when it comes to encouraging their children to indulge in sporting and gaming activities they tend to shy back. Dfine art sees a space here to bridge this gap. 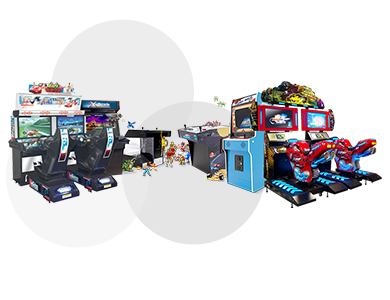 We provide gaming solutions to the housing societies where all children in the society can spend a few hours a day playing various games. This provides for the children to be physically active ensuring a good state of body and mind in a very secure area of the society. The spirit of competition is imbibed into them naturally. 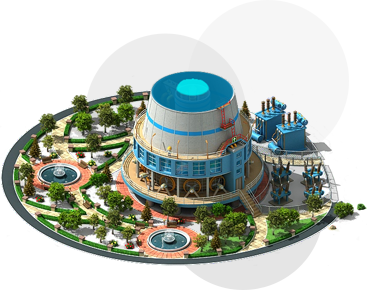 These activities also increase the knowledge base of the children. An absolute value proposition for the children, their families, the housing society and the society at large. Safety of the children is of prime importance in our design.